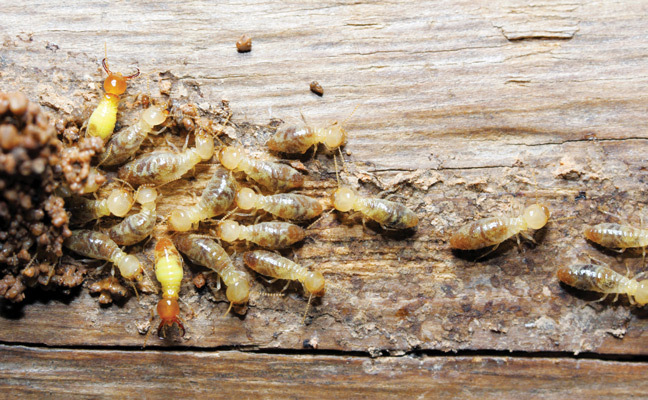 What are termites doing when they’re not pests? Turns out they have a pretty important role in rainforest ecosystems. A group of researchers revealed that termites were particularly beneficial to rainforests during periods of drought. The new termite research was published in the journal Science. The team of researchers set up an experiment during the El Nino drought in Borneo rainforests. According to Discover magazine, Louise Ashton, an ecologist at the University of Hong Kong, says “We tend to think of termites only as pests, but they are also helping the maintenance of healthy ecosystems during periods of environmental stress.” With droughts in rainforests expected to be more common due to logging and climate change, termites will only be more important.